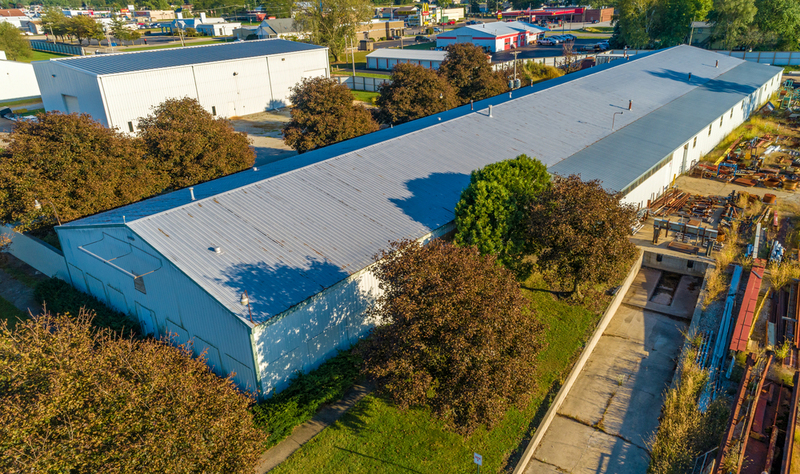 BID DEADLINE: October 26 ON-SITE INSPECTIONS: CALL FOR DATES PRICE: Subject to Offer Home to Accraline, Inc., this turnkey manufacturing complex comprises 50,000± square feet of office and production space over three separate buildings where the company produces tools, fixtures and components for numerous industries including power generation, tool & die shops, machine shops, heavy equipment & machine manufacturers and more. 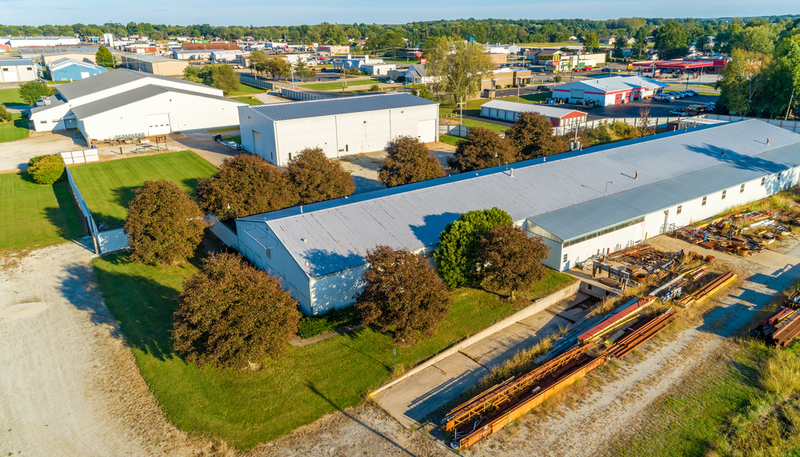 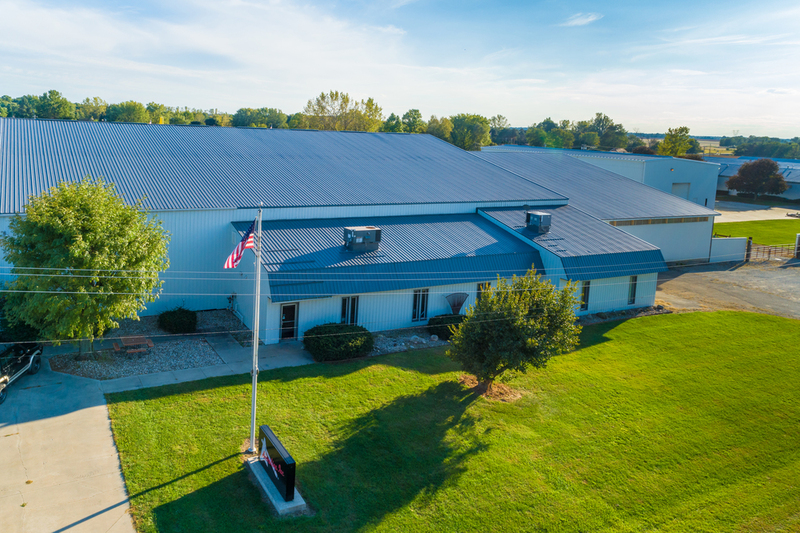 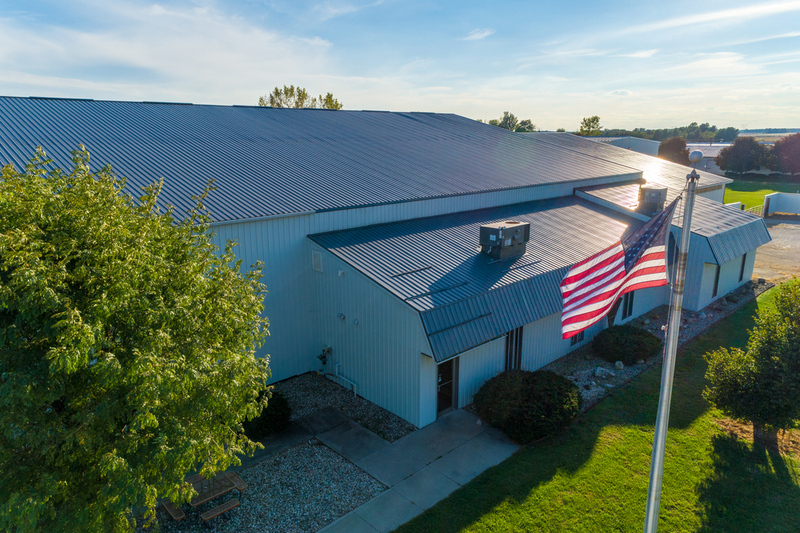 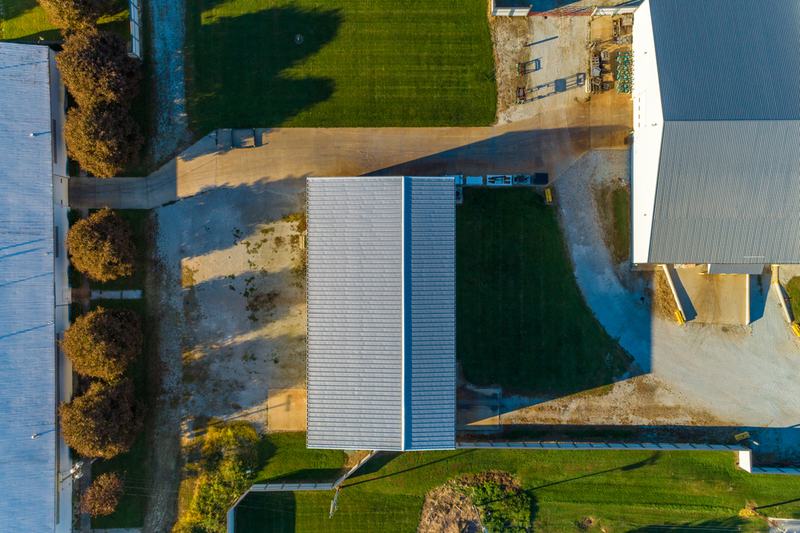 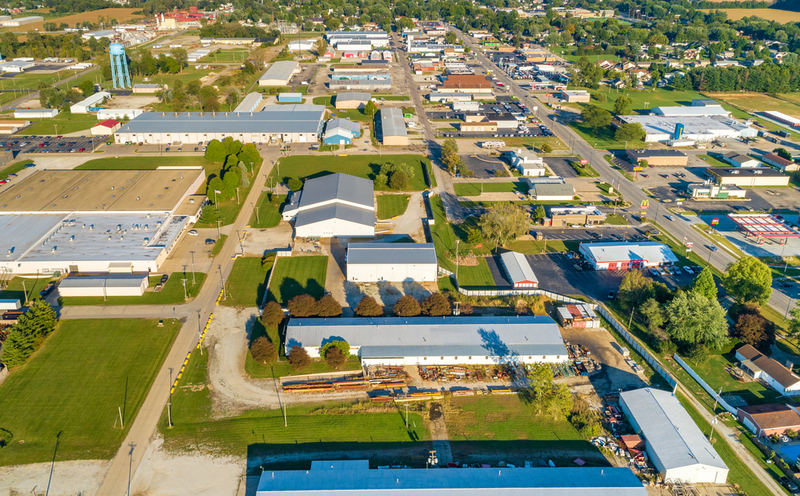 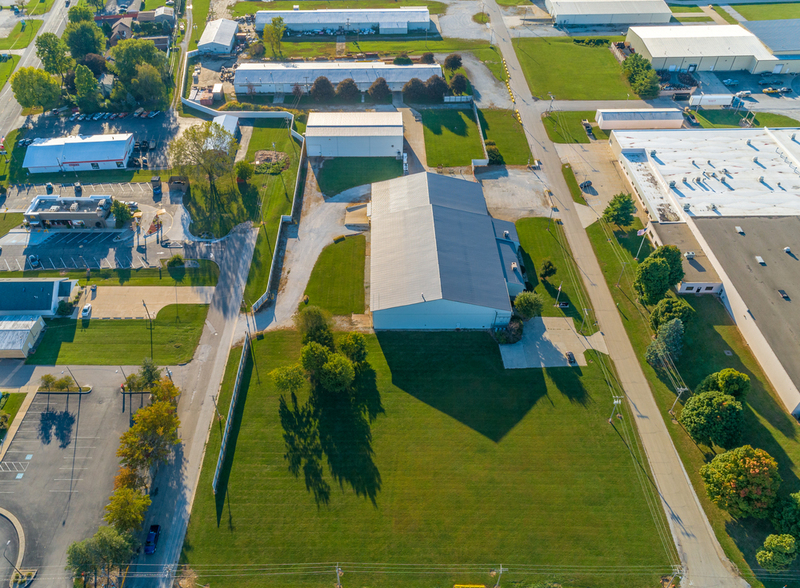 Centrally located in Bremen, IN, the product from this site is shipped across the country and around the globe. 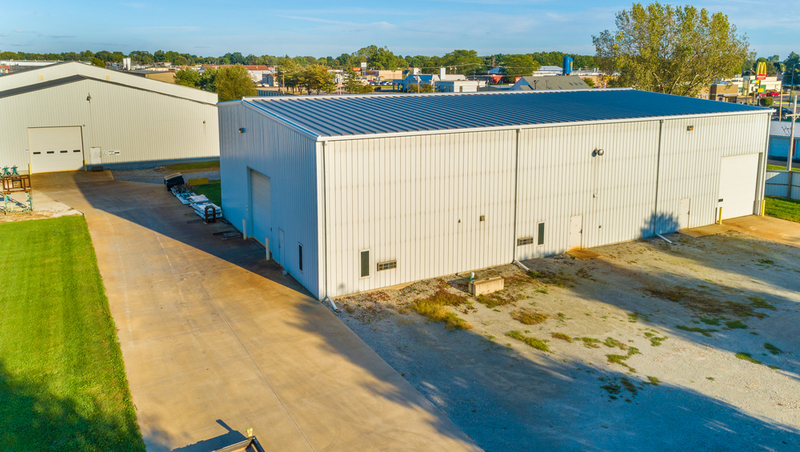 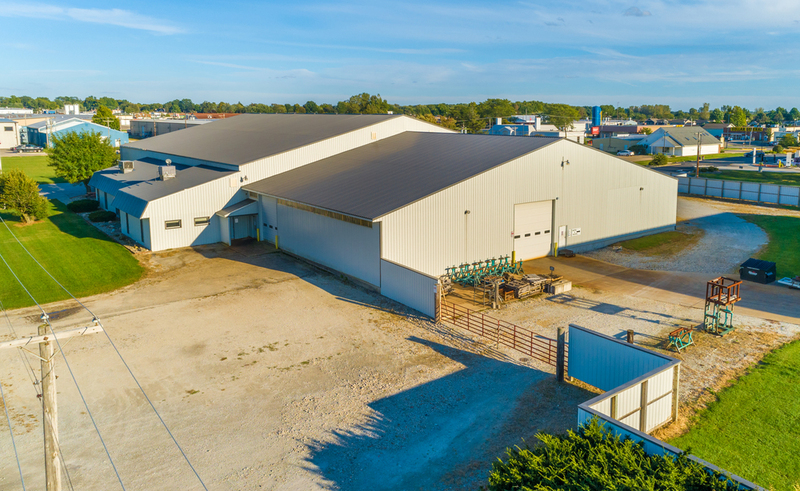 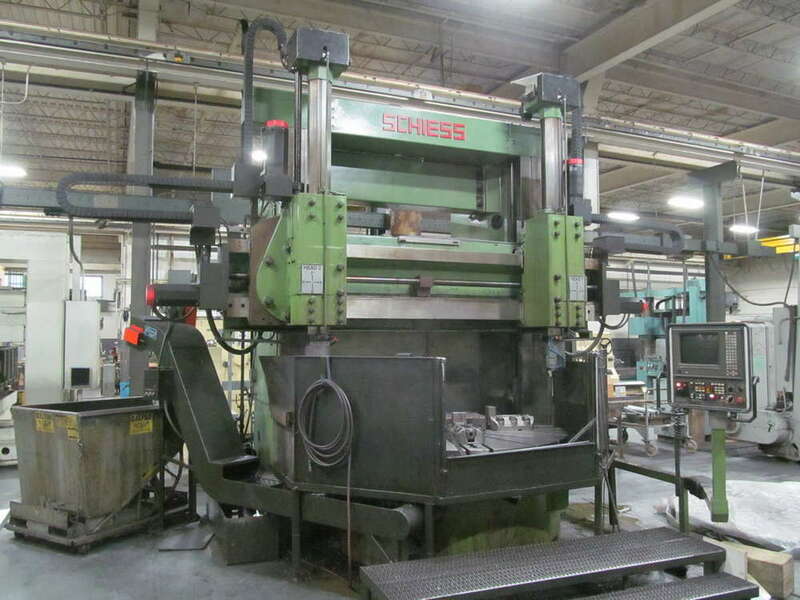 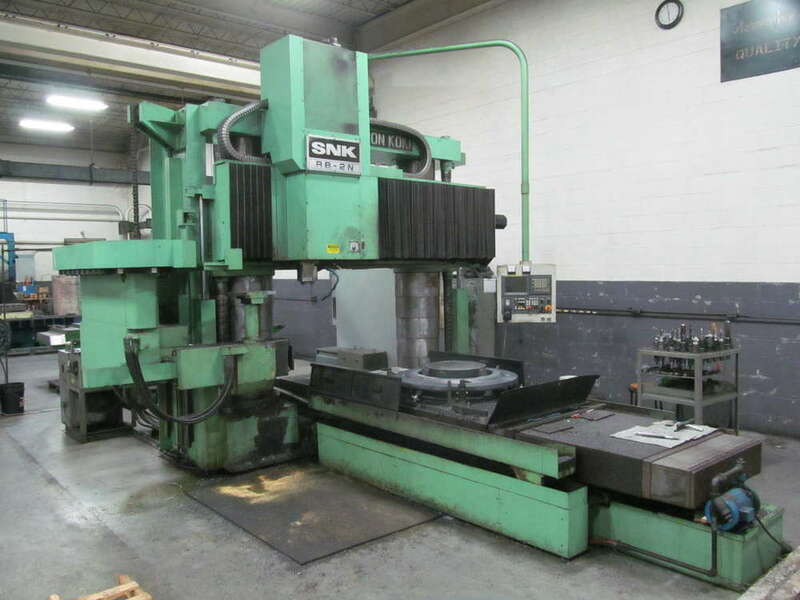 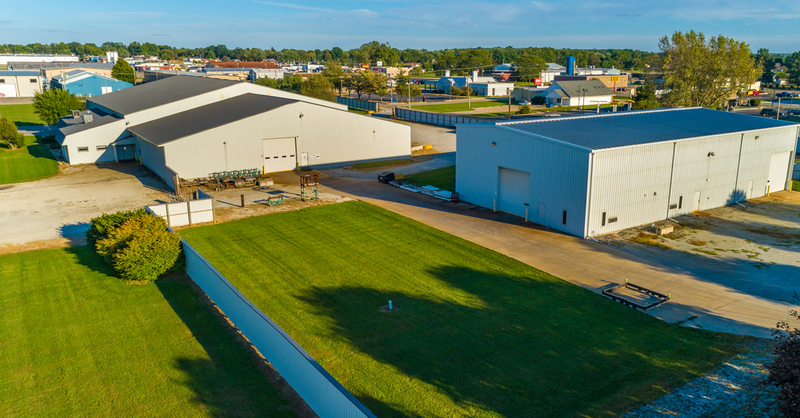 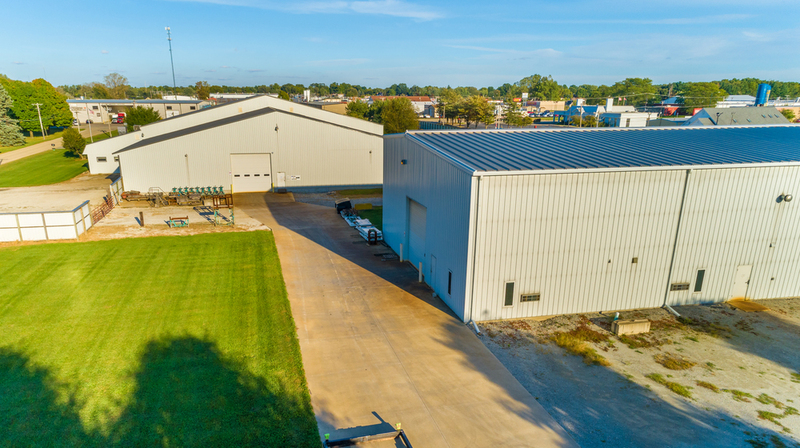 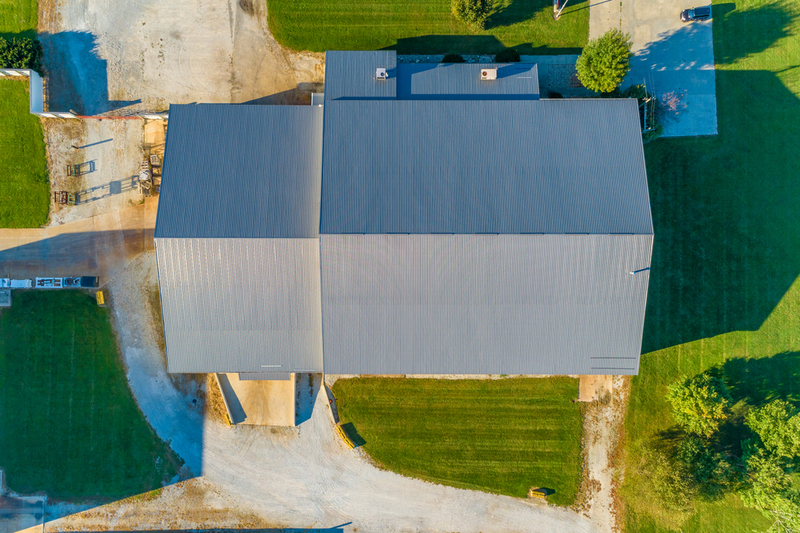 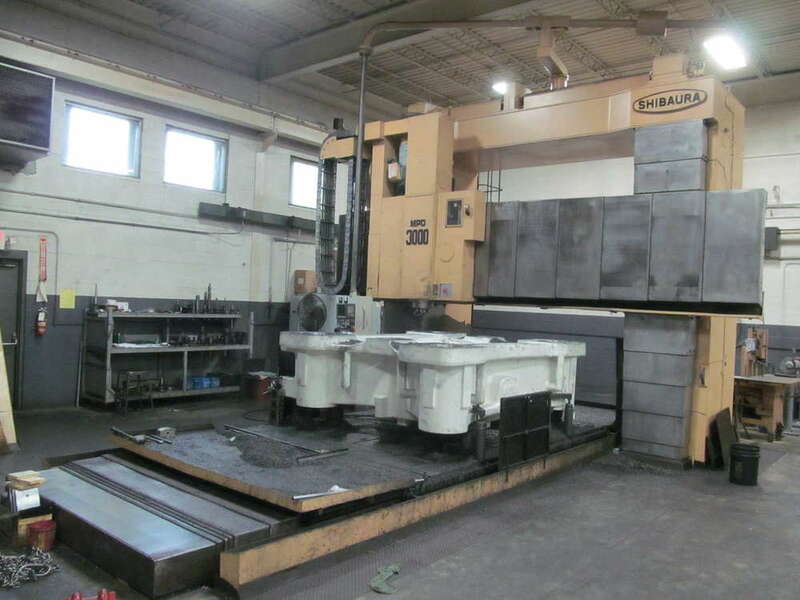 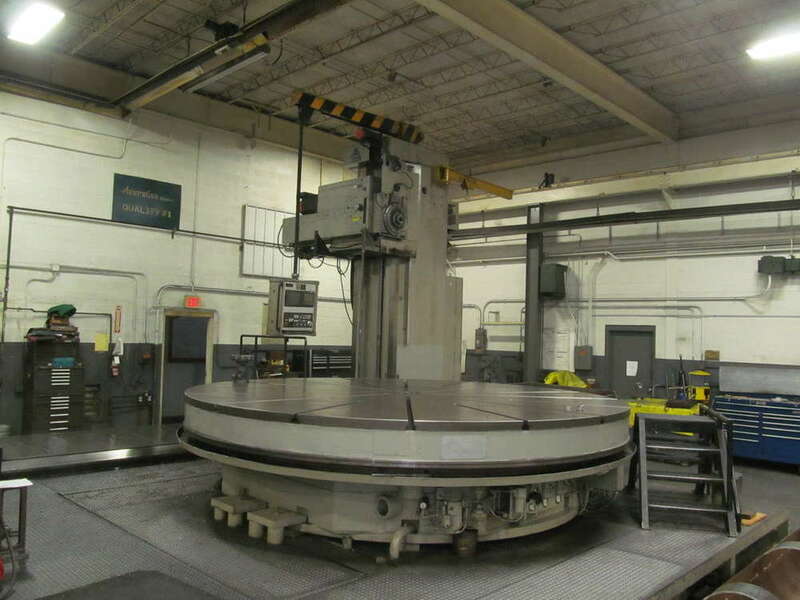 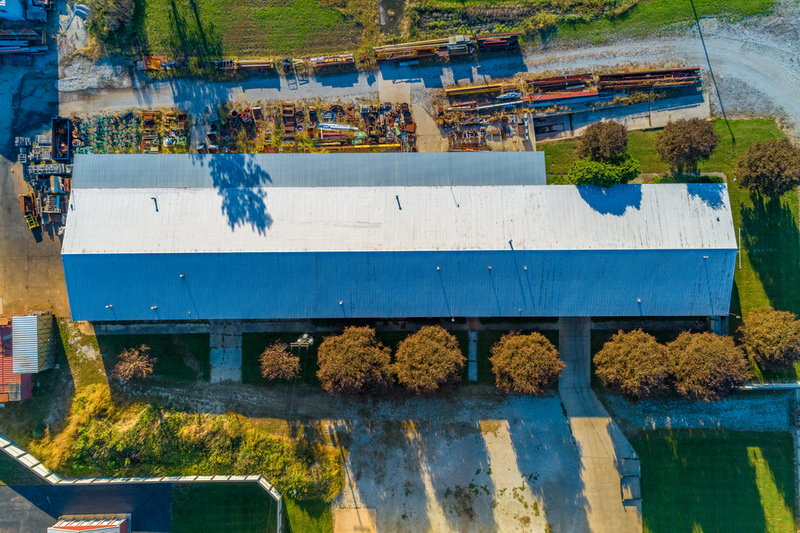 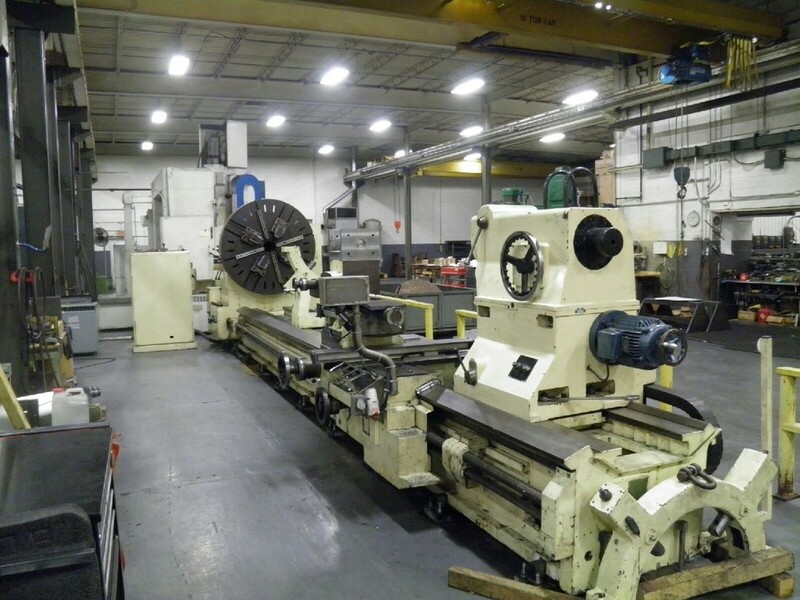 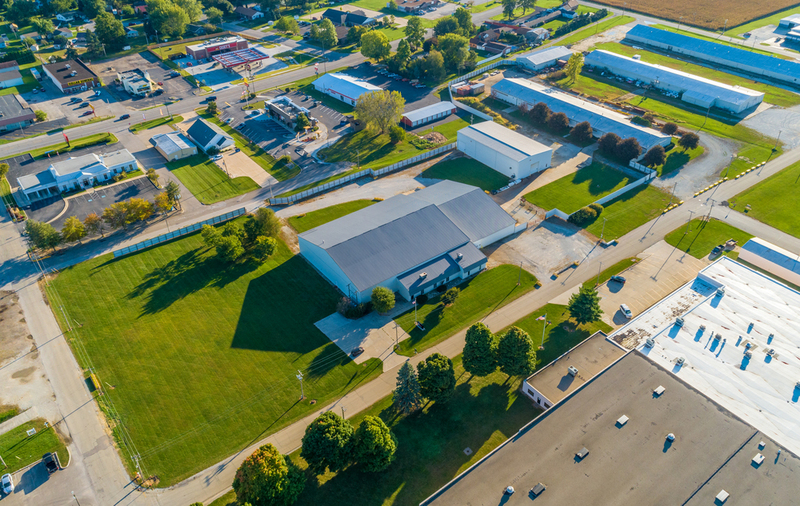 The sale of this well-equipped facility features all existing machinery and equipment, including more than 20 large CNC machines, manual machines, as well as material handling and support equipment. 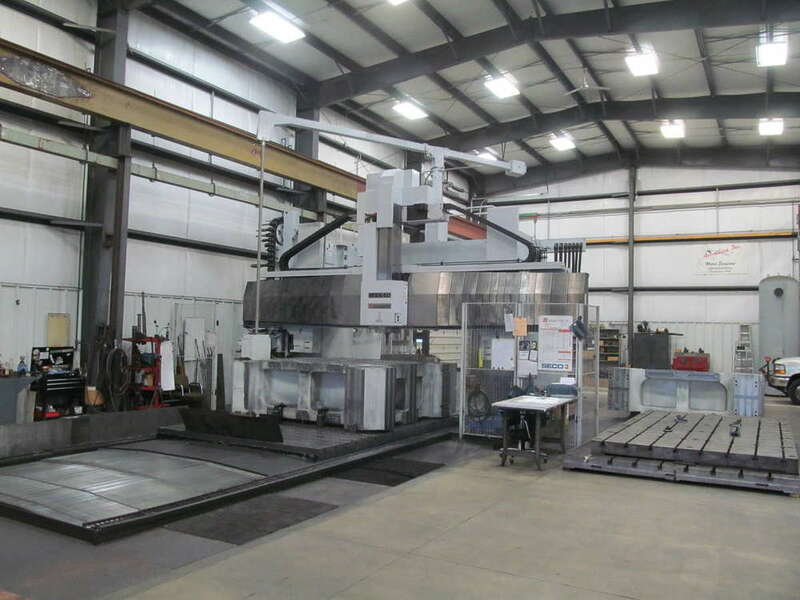 As such, the Offer Deadline represents an excellent opportunity for a company looking to expand their production capabilities to immediately purchase a well-established, fully-operational, and strategically located machining operation. 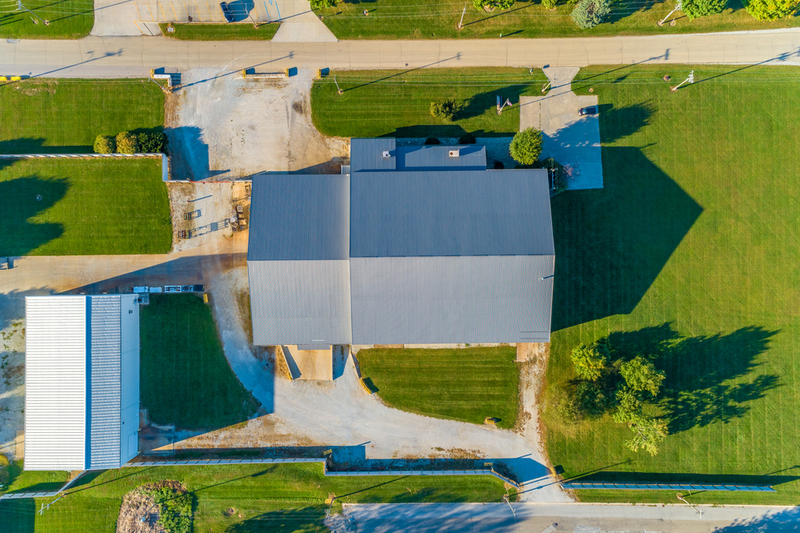 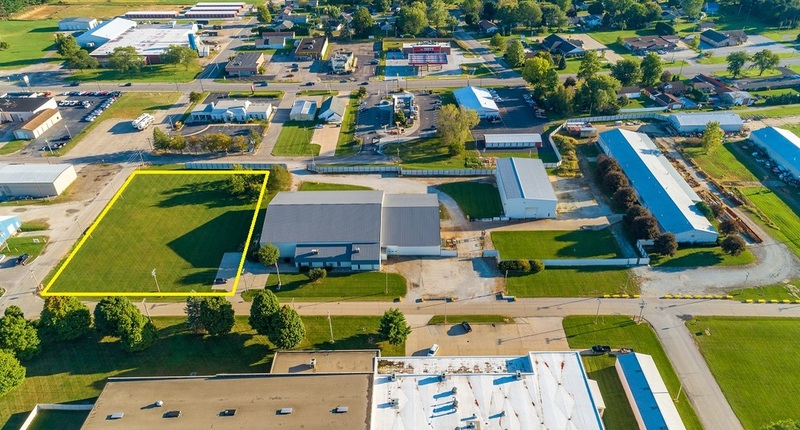 _____________________________________________________________________________________ Building 1 constructed in 1972: 16,900 SF Building 2 constructed in 1977: 27,636 SF Building 3 constructed in 2008: 7,200 SF Additional Lot: 1.39 Acres Bremen is a dynamic community with a population of over 4,500 people with a median household income of $64,913. 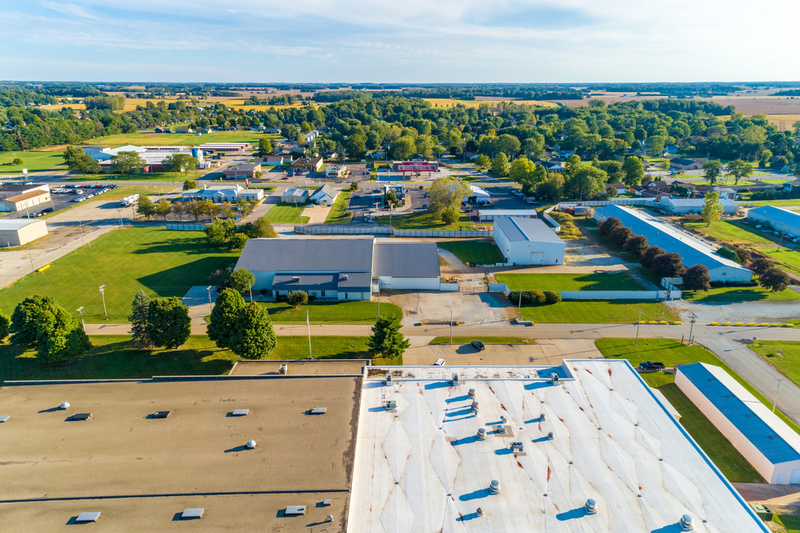 The median property value in Bremen is $130,269. Founded in the mid-19th century, Bremen remains a traditional Midwestern small town. 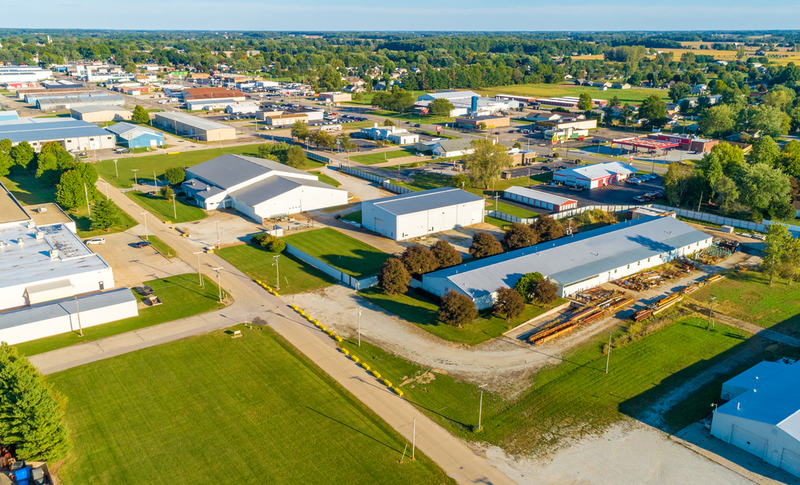 Bremen sits just 20 miles south of South Bend, 27 miles south of Elkhart, 27.5 miles from South Bend Regional Airport, 219 miles from Detroit, and approximately 97 miles from Chicago. 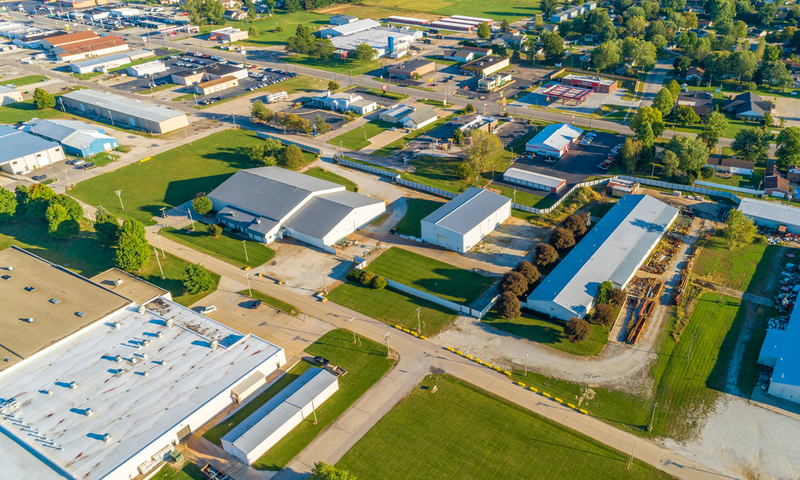 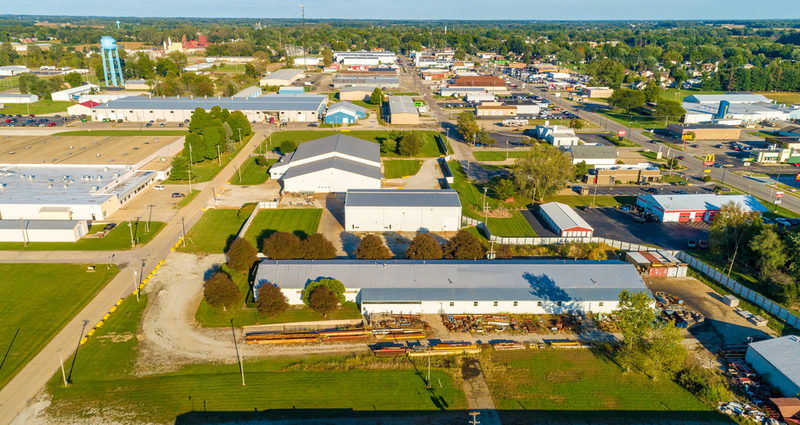 Bremen has a small-town feel, centrally located in an environment focused on industrial manufacturing.